We were saddened to hear the news about WOW air yesterday, our thoughts are with all the employee’s at WOW air, their families and everyone else affected by this situation. As always, our customers satisfaction is our main priority. Therefor we have decided to try as we can to accommodate our customers to the best of our abillity. We realize that many of our customers are having trouble getting to and from Iceland. Many have paid in full for rental cars and are concerned about whether a refund can be obtained. Our terms are very clear in this aspect. 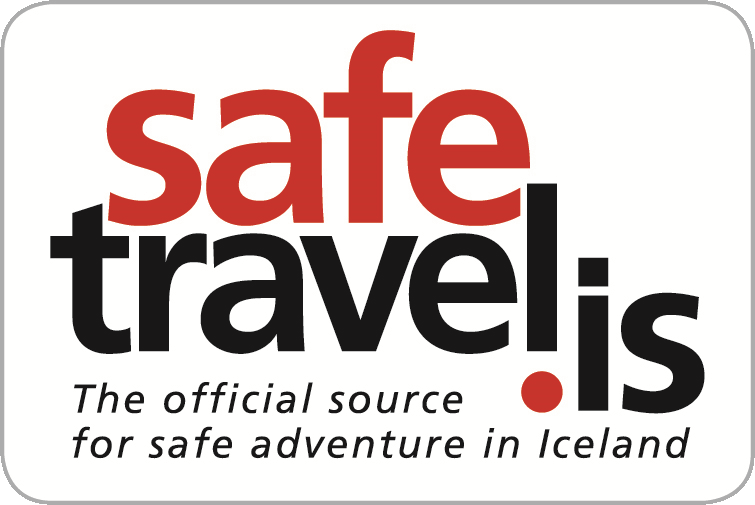 Due to our terms customers who are trying to cancel their rentals within the 48 hours of arrival and therefore not eligible for a refund, we have decided to offer them to keep the amount they have paid on their rentals as a deposit towards another booking if they decide to come at a later date to visit us here in Iceland. Customers who are entitled to receive a refund and have booked in a timely manner to ensure a lower price, we have decided to offer them to keep the reservation with a price lock down for a later arrival. Please feel free to contact us for any further assistance, we are more than willing to help you in anyway we can. Wishing you all the best and hope to see you soon !